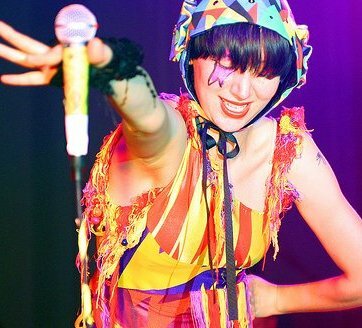 Yeah Yeah Yeahs singer Karen O has been spreading the word about her upcoming “psycho-opera” called Stop the Virgens. The project was created by Karen O herself along with KK Barrett. It will be directed by Adam Rapp and feature musical direction by both her Yeah Yeah Yeahs bandmate Nick Zinner and Sam “Squeak E. Clean” Spiegel. Stop the Virgens is set for eight performances in Brooklyn at St. Ann’s Warehouse.